If you sell products to consumers, we might accept you into this program. 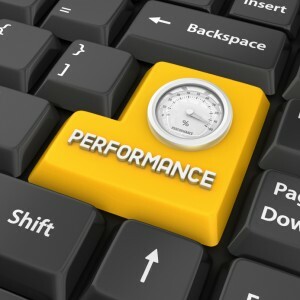 Performance-based advertising is a form of advertising in which the purchaser pays only when there are measurable results. Performance-based advertising is becoming more common with the spread of electronic media, notably the Internet, where it is possible to measure user actions resulting from advertisement. You ONLY pay if we deliver results.